Now Celebrating 9 Years of Home Inspection Services In The DC Metro Area! 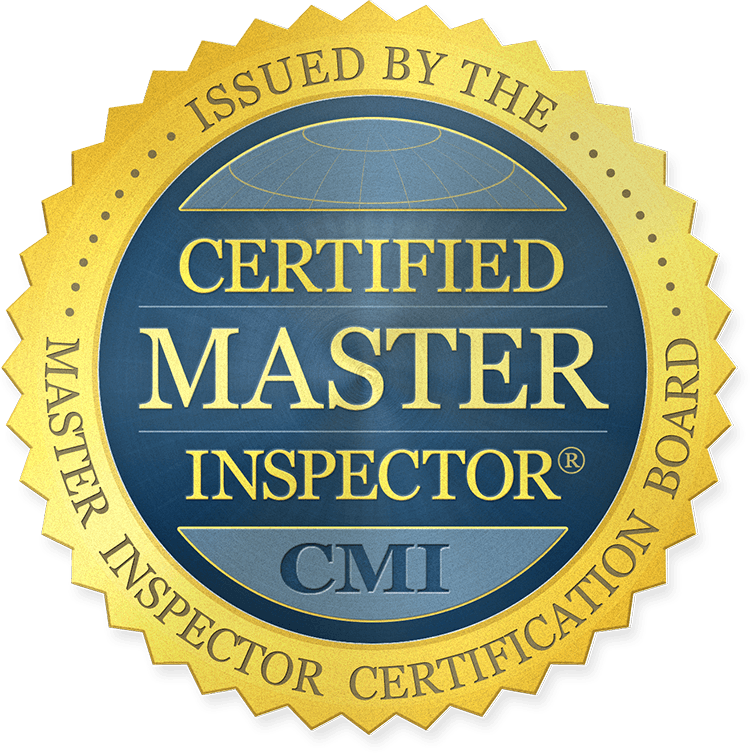 I am Greg Hoffmaster, general manager and certified master inspector for GHI Greg’s Home Inspections, LLC. If you are searching for an experienced licensed quality inspector look no further than to us. 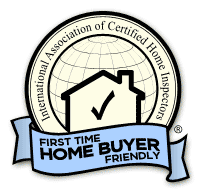 We know you have many choices and for this reason, I would like to explain why GHI Greg’s Home Inspections the best choice for your home inspection. We realize that the home you are purchasing is a huge investment. It is our job to uncover defects and potential safety issues. When performing your inspection, we work for YOU and no one else. We will record all my findings for you, help you understand the implications of the findings, and direct you as necessary to a corrective resolution. Our report is computer generated with digital pictures, and arrows pointing to any problems. The report is clear and easy to understand. After you review your report, you will feel confident that GHI was thorough and had your best interest in mind. We are so confident of the job we perform, we are able to offer the 100% money back guarantee. Please read GHI’s Unique Benefits for details. For personalized service, please call me now to schedule an appointment. You may also order your inspection online at this website using our online scheduler. Visit us on Facebook, Zillow, LinkedIn.